To understand on-sighting, red-pointing, projecting, competition training and safety. 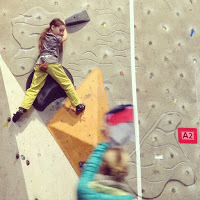 The Squamish Rock Stars Team is suitable for those keen to grow and improve as climbers and athletes. a strong focus on individual personal performance, rather than outcome. Specific training is done through the use of drills and games without impeding on the athletes ability to discover their own strengths, weaknesses and mental tenacities. Students will learn how to approach a climb with intention through mental and physical strategy. This will greatly benefit those pursuing competitions and performance climbing, as well as instil a deep sense of confidence. This program offers ‘structured freedom’ climbing, providing a fun environment balanced with a specific plan. We aim to keep the fun in sport, while sharing and capturing the essence and passion of climbing. All programming is based on the Sport Climbing for Life, Long Term Athlete Development Model. There is potential to add an extra training day depending on demand. The Grand Wall Boulders depending on weather. 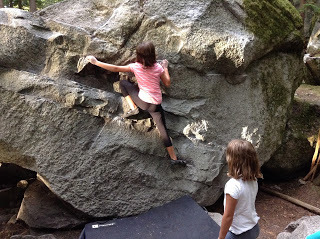 Camps offer technical movement instruction with focus on providing a well-rounded introduction to the different types of rocks and climbing styles. On-sight, red-point and project, and movement skills will be introduced as well as general climbing terminology. There will be warm up, full body conditioning and cool downs to help with injury prevention and to introduce healthy sport practice. Please bring a healthy lunch and snacks. Thomasina is a NCCP certified Coach, is a certified ACMG Climbing Gym Instructor and has been coaching sport since the age of 16. 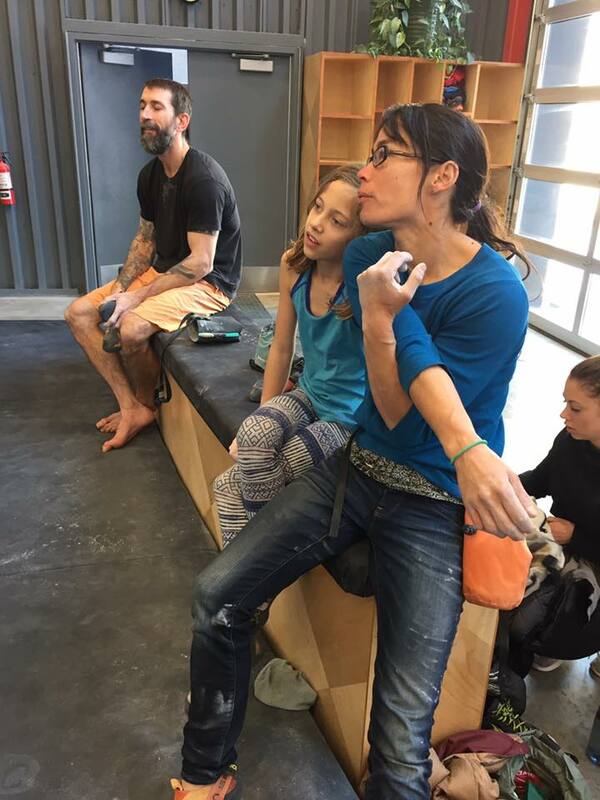 From coaching gymnastics to climbing, Thomasina has learned valuable coaching and training methods from some of the world top climbing coaches in Canada, the USA, Switzerland, Germany, France and Slovenia. She follows the Long Term Athlete Development Framework from Sport for Life. 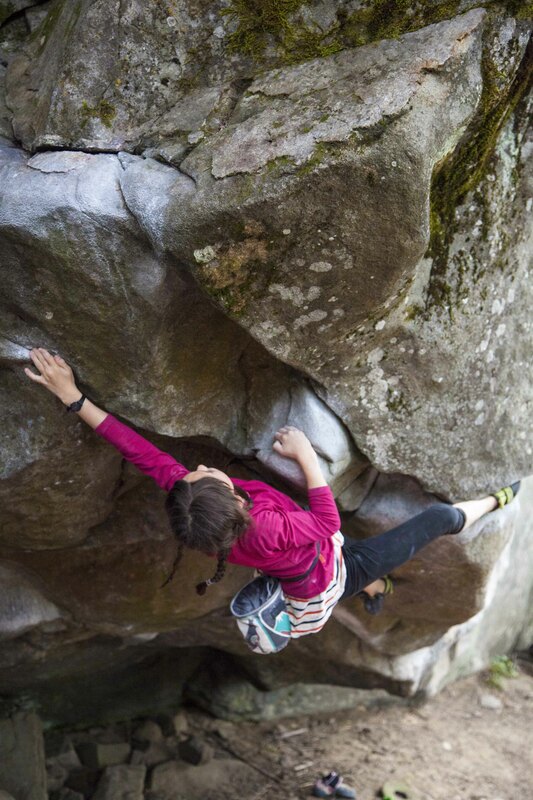 Thomasina brings a wealth of personal experience learned from competing for Team Canada at the IFSC World Cup Level, to pushing standards on rock, having climbed multiple v11's and 12's, and at the 5.13 level. Her vast experience has given her an excellent understanding of climbing movements; training for various aspects of climbing including sport, bouldering and competition climbing; injury prevention; mental tactics for projecting hard outside and for competition. 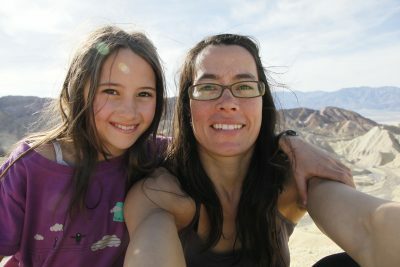 Thomasina is a mother, climber, coach, trainer, writer and endless wanderer.